APM Terminals has signed a memorandum of understanding with Sahathai Terminal PLC (PORT) and Mitr Phol Sugar to develop a 345,000 TEU capacity greenfield container terminal in Bangkok, Thailand. Bangkok River Terminal Limited (BRT) will accommodate Thailand’s rapidly-growing containerized import and export trade. 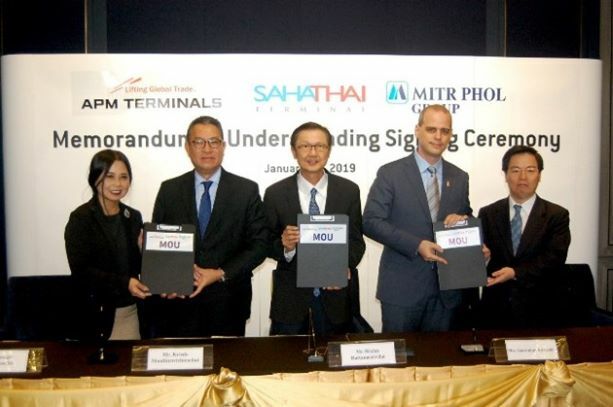 Sahathai Terminal PLC (PORT), Thailand’s leading container terminal and logistics company formed a Joint Venture with Mitr Phol Sugar to develop this Container Terminal in October 2018. With over 35-years’ experience in Thailand with container operations in Lat Krabang and Laem Chabang, APM Terminals’ participation will further strengthen the joint venture. 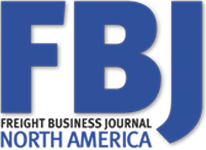 Completion of the transaction is subject to receiving applicable regulatory approvals and licenses.